in the Redding area are shown here. 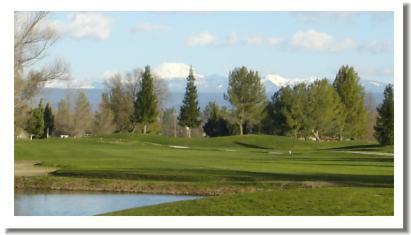 for more details including pictures, course descriptions, yardages, and ratings be sure to visit. !!! 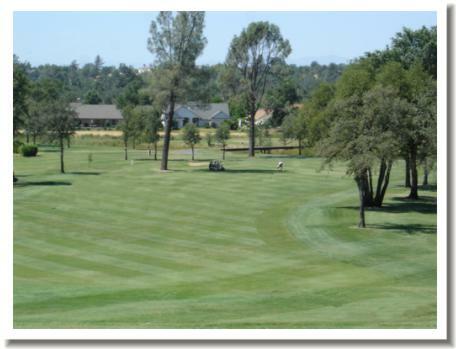 view all - Redding CA Golf Course Real Estate - currently for sale. !!! 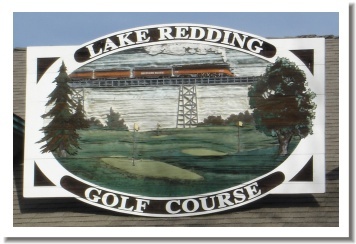 9 Hole Public Courses - Churn Creek Lake Redding Tucker Oaks and Allens. I have teamed with www.GolfRedding.com . For more pictures, course ratings, information and tournament results be sure to visit. 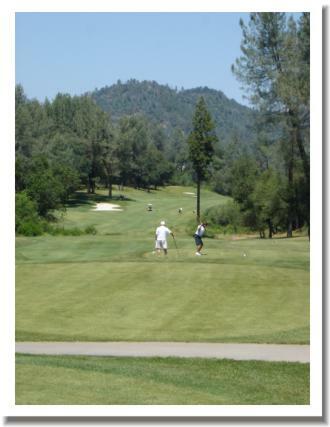 Gold Hills is the only 18 Hole public golf course in Redding CA. 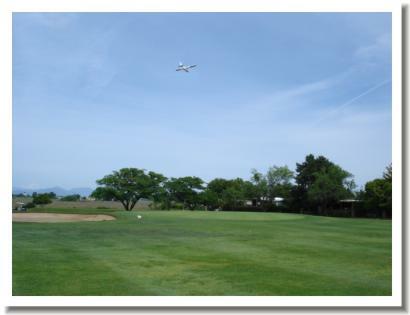 This course is kept very busy serving a large need in the area and has quite a few golf tournaments, many of which are fundraising events for various civic causes. 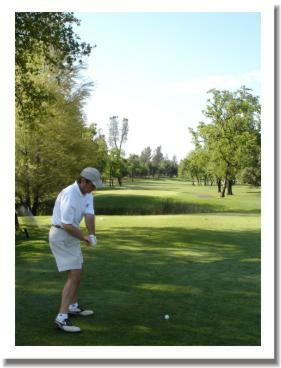 They also hold the annual Redding City Championship in late May to early June each year. The golf course has improved over the years with new holes being added along with better maintenance. Many of the new holes were moved from there prior locations and replaced with homes. 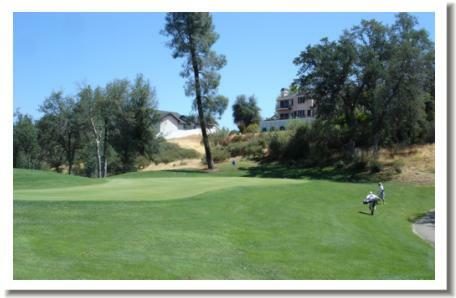 Gold Hills is the largest of the Redding CA Golf Course Communities. it's neighborhood of homes, please visit GolfRedding.com/RealEstate.html . 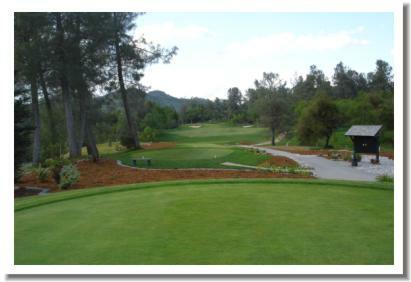 Current Gold Hills Homes for sale or view All Redding CA Golf Course Homes For Sale. 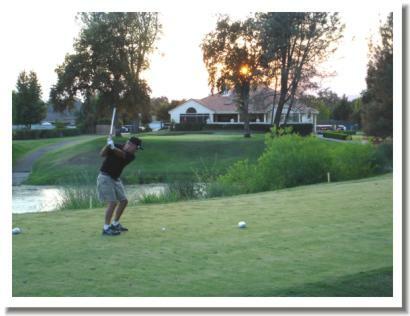 For more Redding Neighborhoods visit the Properties section of this site..
Tierra Oaks Golf Club is a private Club. 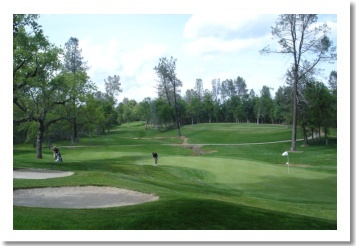 After opening in 1993 the course was highly touted as the jewel of north state golf. This course is difficult and rewarding at the same time, you can enjoy one round or become a member and not be bored by the monotony of a predictable lie each round. The undulations in the greens and the fairways, these add to the enjoyment of this terrific course layout. 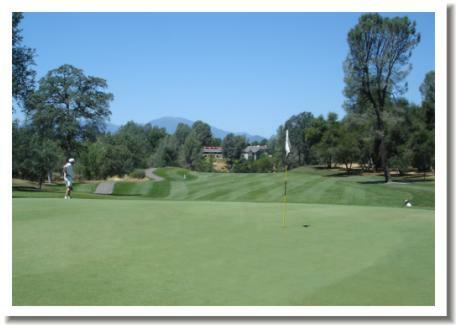 More homes are being built around the course, it is a spectacular neighborhood of high end custom homes that are rarely close to the course yet still overlooking it..
Current Tierra Oaks Homes for sale or view All Redding CA Golf Course Homes For Sale. 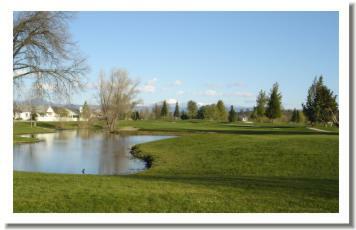 For more Redding CA Neighborhoods visit the Properties section of this site.. 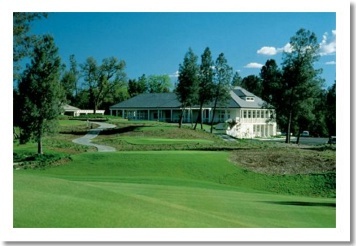 This is the original and traditional Country Club in Redding CA, it has dramatic views from the clubhouse, practice area and the 1st tee box. 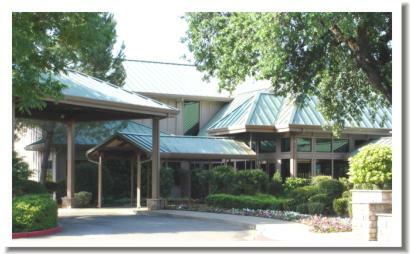 Many of the people enjoy the social aspect of this club along with the tennis courts, swimming pool and weight room. The course itself is nearly flat after the 1st tee and is a traditional country club layout with parallel holes. The greens were replaced a few years ago and are wonderful to play on. 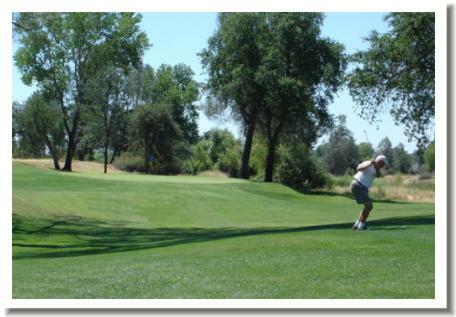 Located in the middle of Redding along the Sacramento River many housing options are available within a short distance to the club. 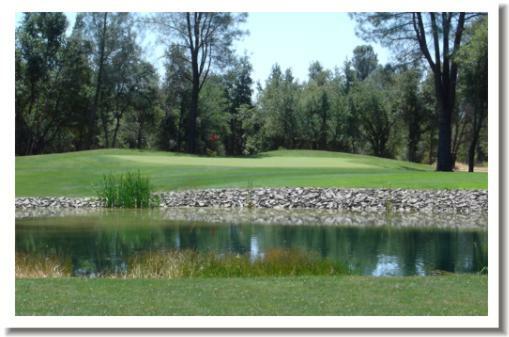 View all Redding CA Golf Course Homes For Sale. 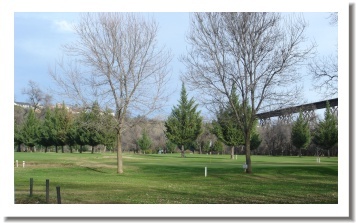 With your further interest in areas surrounding Riverview Golf and Country Club visit the Properties section of this site or www.GolfRedding.com/RealEstate.html for more Redding Neighborhoods. .I have teamed with www.GolfRedding.com . A great short par 3 type course with a couple par 4's thrown in for good measure. 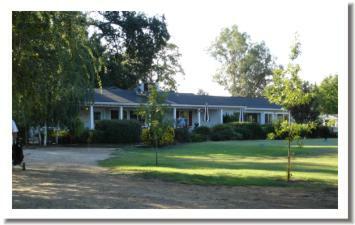 This Semi-Private Club is located in the middle of Redding along the Sacramento River. 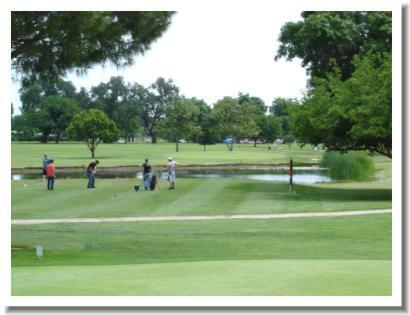 Many older neighborhoods surround this course, the homes that area part of the development are newer and very nice. 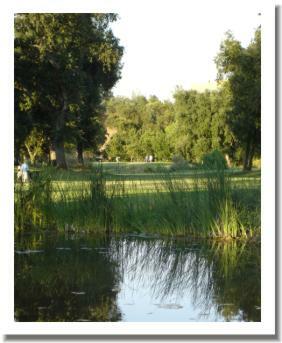 The course is well kept and and a great course to walk, short holes and small greens add up to a bunch of fun. 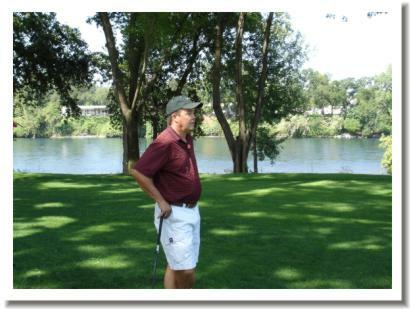 Current River Bend Homes for sale or view All Redding CA Golf Course Homes For Sale. 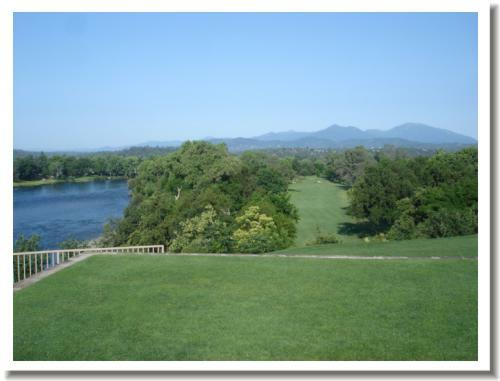 For more Redding CA Neighborhoods visit the Properties section of this site. 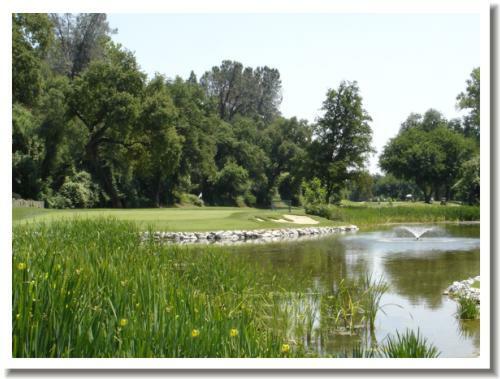 Current Palo Cedro Golf Homes for sale or view All Redding CA Golf Course Homes For Sale. 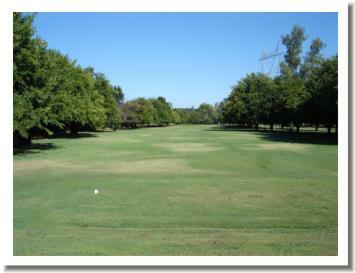 This 9 hole public course is a par 36 and very tight around the tree lined fairways. Hitting out from behind trees is the norm. Located in Churn Creek Bottom the homes in the area are on acreage and vary from small to large and from older to new. The soil in this area is considered the best in the entire region by some. 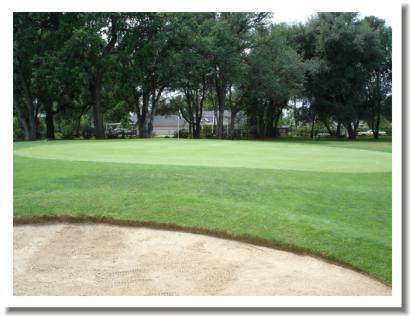 With your further interest in areas surrounding Churn Creek Golf Course visit the Properties section of this site or www.GolfRedding.com/RealEstate.html for more Redding CA Neighborhoods. 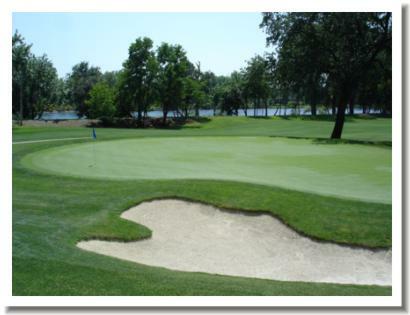 The downtown location makes little par 29, nine hole course very convenient. In the summers they run night golf with glowing balls and cups. The homes that surround it are varied. 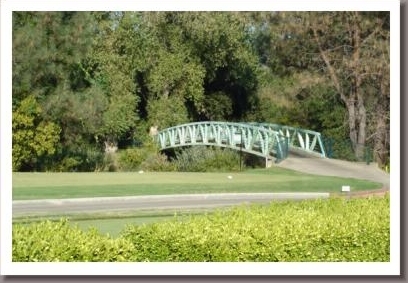 it's neighborhoods of homes, please visit GolfRedding.com/RealEstate.html . The most wide open of all the courses in the area, very tolerant of errant shots. If your looking for a sure bet to find your ball after hitting it this would be it. Par 36 nine hole course is kept in good shape year around. On the Real Estate end of things there is a mobile home park next to one portion, and two neighborhoods on other portions. The course has plenty of room around it. 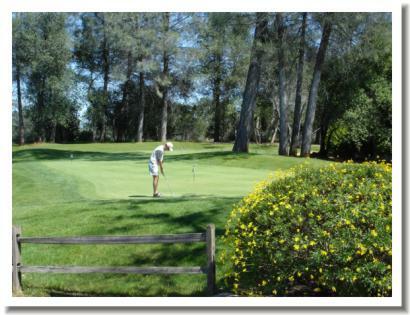 With your further interest in areas surrounding Tucker Oaks visit the Properties section of this site or www.GolfRedding.com/RealEstate.html for more Redding CA Neighborhoods.